As Benjamin Franklin once said, "By failing to prepare, you are preparing to fail." This was likely a mentality that visionary tactician Sun Tzu shared, but never wrote down so I can't quote him for this lede. 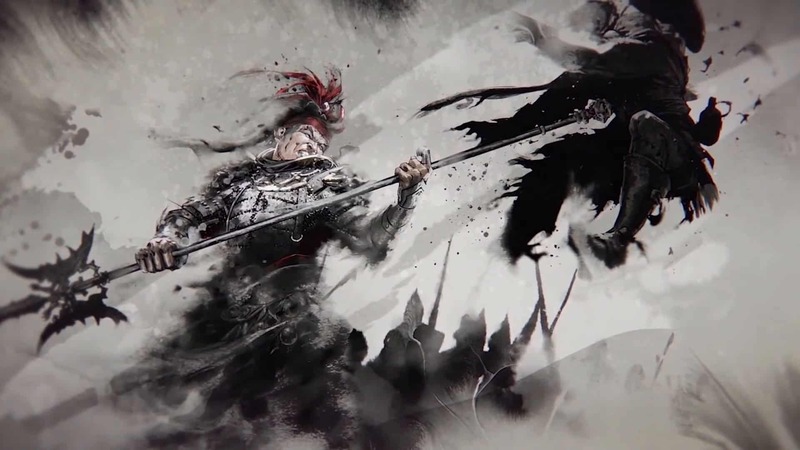 Philosophical ramblings aside, Total War: Three Kingdoms has been delayed until May to better prepare it for launch. See, it all makes sense now. Rob Bartholomew, Studio Brand Director for Creative Assembly, broke the news on the official Total War website with a short Q&A post about the decision. As Bartholomew put it, "With Three Kingdoms, we set out to create a new level of complexity. As such, we need a little more time to make sure these systems deliver as intended and give you the Total War experience you've waited so patiently for" To deliver that experience, Three Kingdoms has been pushed to May 23, 2019. "We're lucky to be in a position to do the right thing for our games," Bartholomew writes, "and in this case, it means taking the time to get everything ready for you. It's more important to give you a game that you can enjoy to the fullest, rather than stick to a release date just because. We know not everyone's going to be happy about this, but ultimately, we believe this the best thing for the game and our players." Creative Assembly is dedicated to showing off more of the game before launch, likely in an effort to get fan feedback and create the best possible Total War game. To that end, the company has posted a streaming schedule for fans to check out. On February 13 and 20, fans can head over to the official Total War Twitch account and check out some in-progress footage of the game. Hopefully, Lu Bu makes an appearance, because I bet he is dying for a fight.